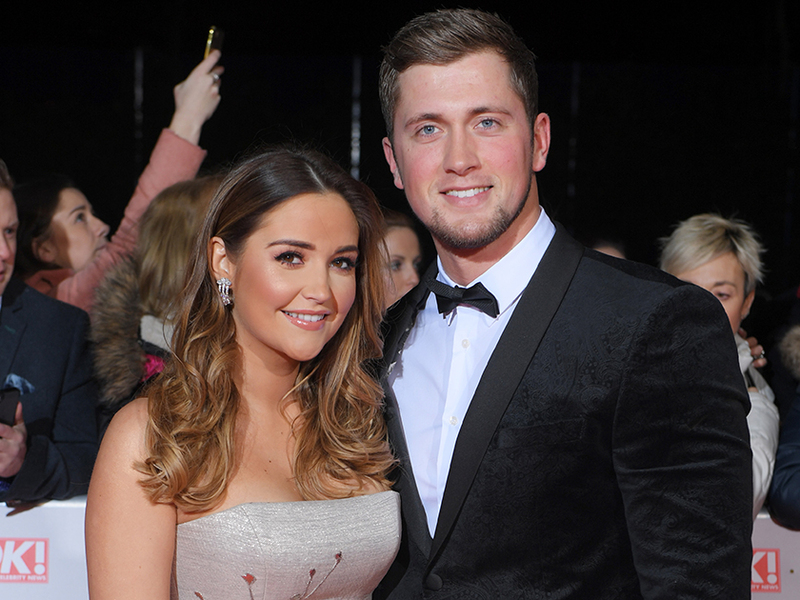 A spell in the Celebrity Big Brother house was the turning point that Dan Osborne needed to get his marriage to actress Jacqueline Jossa back on track. But fast-forward six months, and Dan, 27, is at the centre of another infidelity claim – this time he’s accused of snogging Love Island’s Alexandra Crane on the dance floor of Neighbourhood bar during a night out in Manchester, while wife Jac, 26, was at home with their daughters Ella, four, and nine-month-old Mia. And after this latest infidelity claim, which saw Jacqueline seemingly kick Dan out of their family home, telling him it’s ‘all over’, fans appear to be losing sympathy for the couple. Jac and Dan met at an awards do in 2013 and tied the knot four years later. 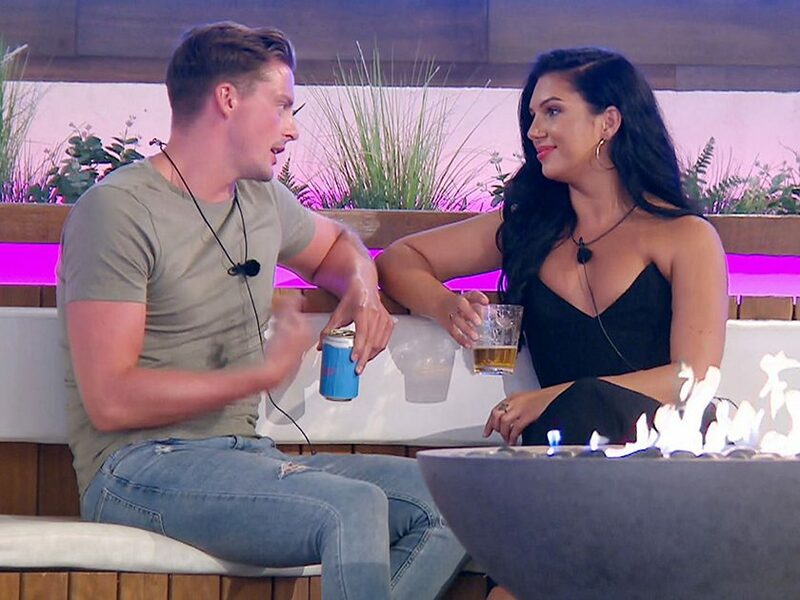 The fresh rumours are bound to shake the trust Jac had built up following those 2015 sexting claims and rumours he had cheated on her with Love Island’s Gabby Allen, while attending a bootcamp in Marbella last April. Following last week’s claims, Alexandra and Dan issued a joint statement denying the allegations, saying they are just ‘friends’. It read, ‘Absolutely nothing happened with Alex – Dan has been friends for a while with her after working together. They all met up with friends and enjoyed a great night out, like friends do.’ A rep for Dan insisted he has just temporarily moved out to help his nan clean out her house. Jac might have trusted Dan enough to tattoo ‘always’ on her hip, but is it still there?